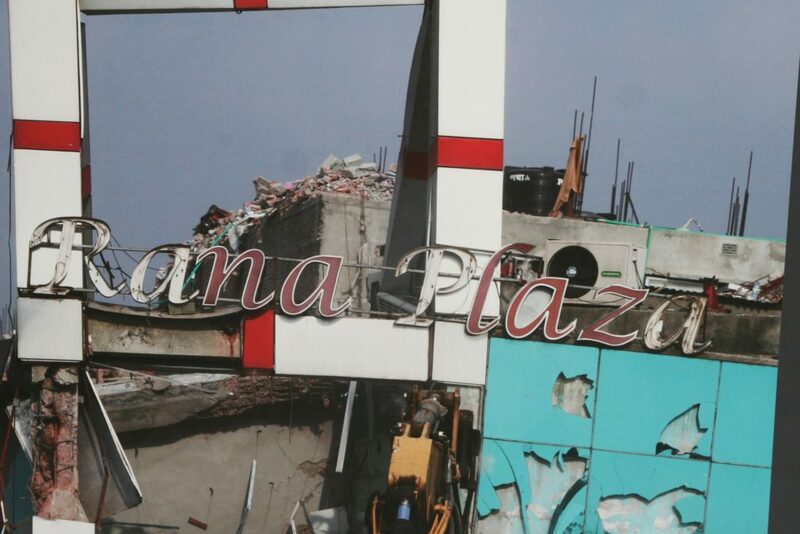 In 2013 a garment factory The Rana Plaza collapsed in Bangladesh. 1134 people were killed, and around 2500 were injured making it the deadliest garment factory accident in history, writes Kristin Skare Orgeret, of Oslo and Akershus University College. The article offers a critical analysis of the media coverage of the Rana Plaza disaster in four newspapers in Bangladesh and Norway. It discusses the role of journalism in producing connectivity between audiences and victims within and across national borders. The study claims that turning suffering into practical action requires the combination of local and global perspectives. On the other hand, traditional labels such as ‘local’, ‘national’ or ‘foreign’ do not describe the journalistic stories that were analysed. The author argues that elements of ‘glocal journalism’ are required to fully capture transnational phenomena such as global trade.